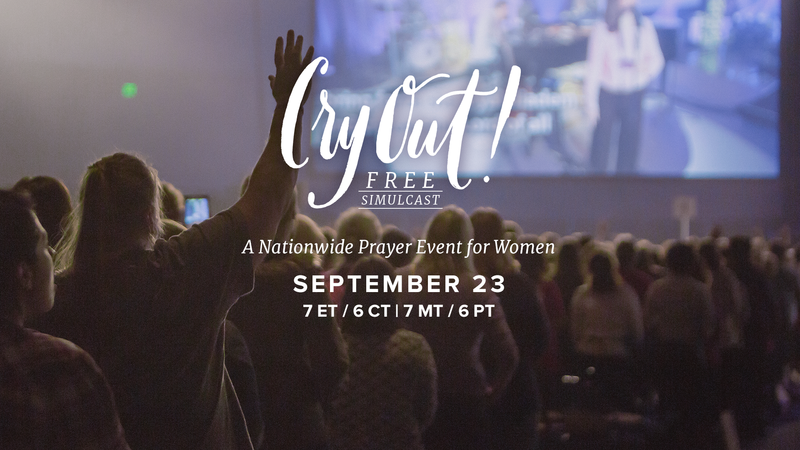 This Friday evening, September 23, CBC of Evart will be a host site for the Cry Out Simulcast. This is a womens event starting at 7 PM. Click here to find out more details.